Like I said in my last post, the Closed Guard is one of my favorite positions to use when I need to pull out my A game on someone. In my mind, a stronger Closed Guard posture is like a fortress that you can use to safely mount attacks on a faster, stronger opponent. But, like most white belts, I really struggled to use it effectively at first. 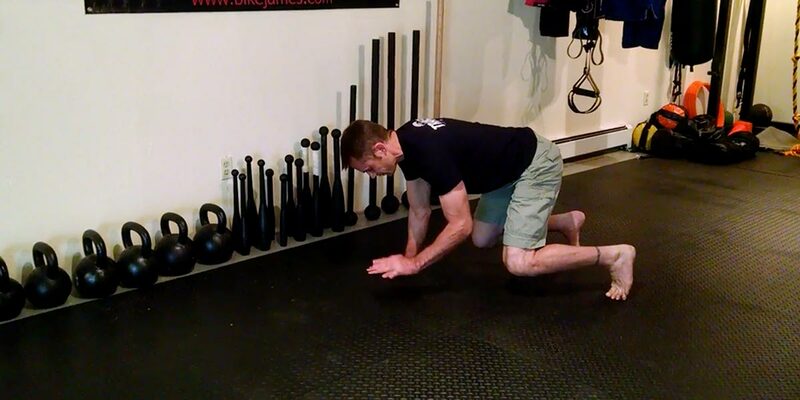 For a while it was a stalling position because I didn’t understand how to move and control posture effectively. The more I trained and rolled, though, the more I learned about what I was doing wrong and, more importantly, what I needed to do to get better at using my Closed Guard. One of the things I learned was that I needed to use my hip rotation to create my angles, which is what I covered last time. 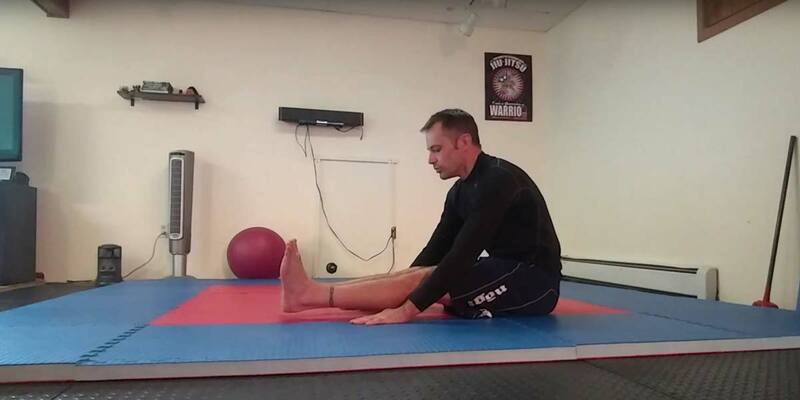 Another thing I learned was how to use hip extension and flexion to control my opponents posture and how two exercises could help me improve my strength with those movements. First, while a lot of people don’t think about it when you have someone in your Closed Guard you can basically do a Bridge using them in place of your lower legs to drive your hips up. This means that you can push them away to create some space under your hips, which sets up the next thing I learned. Second, you can slam your hips into the mat after bridging up to create space and pull with your hip flexors to break them down. This ability to push with the hips and pull with the hip flexors keeps them off balance and makes it much easier to control and break their posture. However, a lot of people struggle to use their hips and hip flexors properly when doing this. 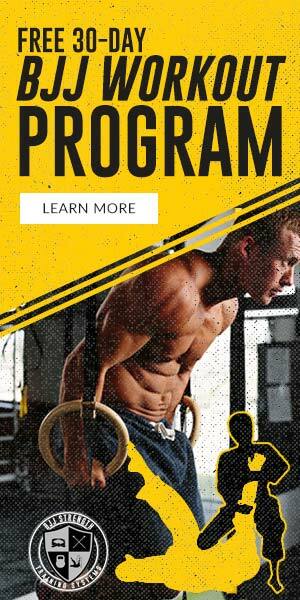 The results are weak, ineffective pushing and pulling and possible lower back pain from using the wrong muscles. To help with this I have two exercises for you that you can use to improve your hip flexion and extension strength in the Closed Guard. As you can see, using the hips to keep your opponent off balance and to break down their posture is much easier when you can use the right movements and muscles to do it. Try using these two exercises and applying this concept to your Closed Guard and let me know how it goes. 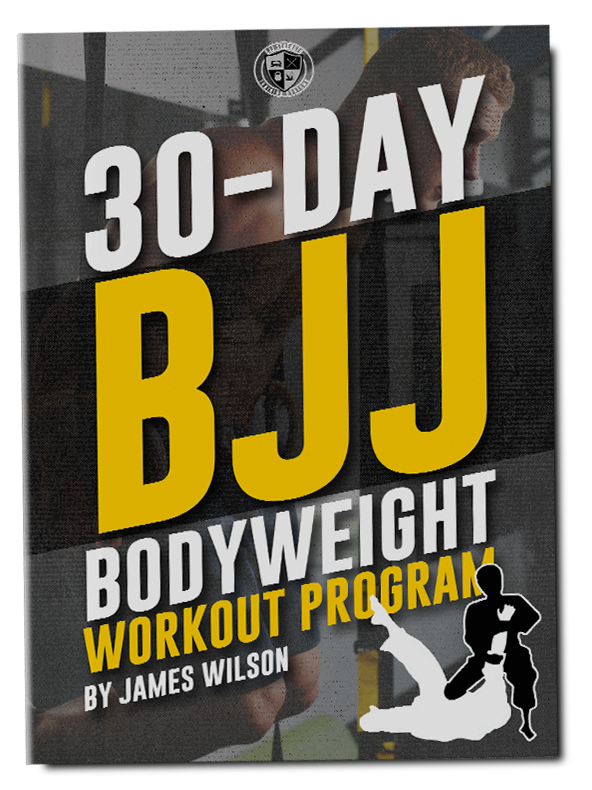 So who the hell is James Wilson and what on earth does strength training have to do with helping you improve your BJJ skills?